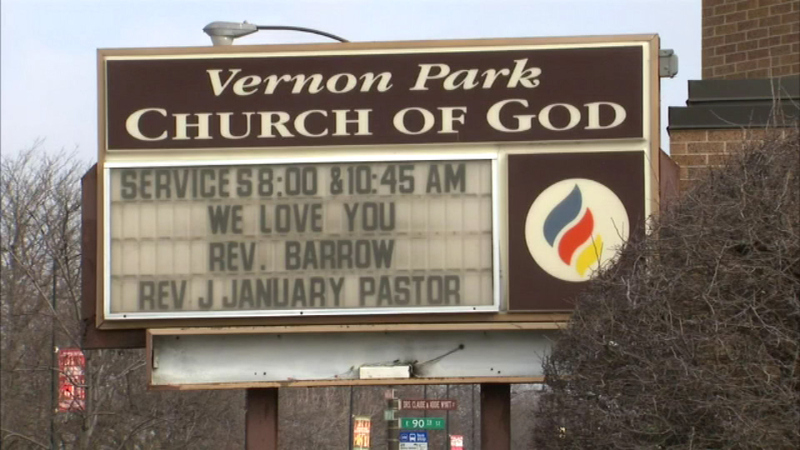 Chicagoans remember the contributions of civil rights leader Reverend Willie Barrow. CHICAGO (WLS) -- A funeral procession will take place Saturday for civil rights pioneer Rev. Willie Barrow. Her funeral was held Friday night at Vernon Park Church of God, a celebration of a long life and activism that began at a young age. Rev. Barrow died last week at the age of 90. She devoted much of her life to the fight for civil rights. She co-founded Operation Breadbasket, a predecessor to Rainbow PUSH. "She was a fighter for civil rights. and she'll always be remembered as a kind woman," said former Chicago Mayor Richard Daley. "She was an inspiration and she was like history walking, I mean a great civil rights leader, a great friend," said former Sun Times columnist Stella Foster. "She was a tiny woman with a large mind and very courageous and very consistent," said retired Chicago Urban League President James W. Compton. Rev. Barrow will be buried Saturday at Oakwood Cemetery after the procession from the church.